You must sign up as an NWTRPA member to register. The 2017 NWTRPA Annual Conference is an educational event for NWTRPA members and recreation leaders from across the NWT. 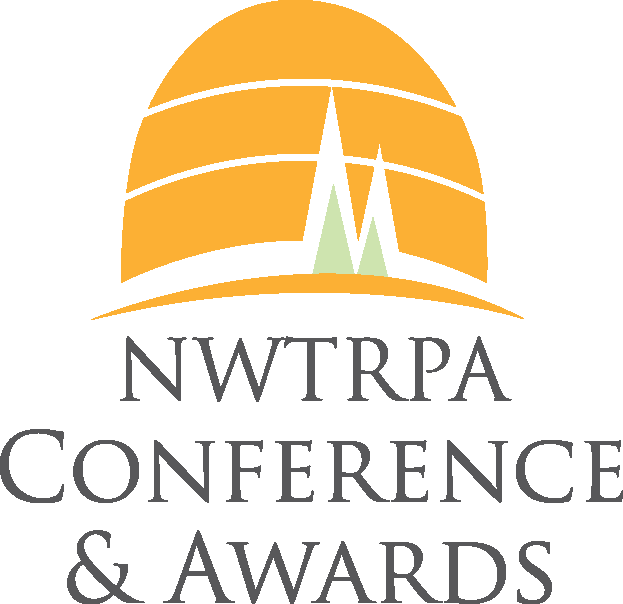 The Annual Conference provides an opportunity to examine trends and issues affecting the recreation field and offer training in areas of programming, facility management and leadership.The NWTRPA Annual Conference is also host to our Awards Gala and Association AGM.